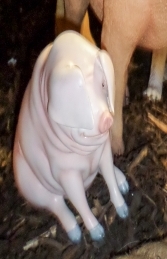 An adorable little Piglet model is for the home or garden, this resin statue looks fantastic and is realistic to having your own little pig. 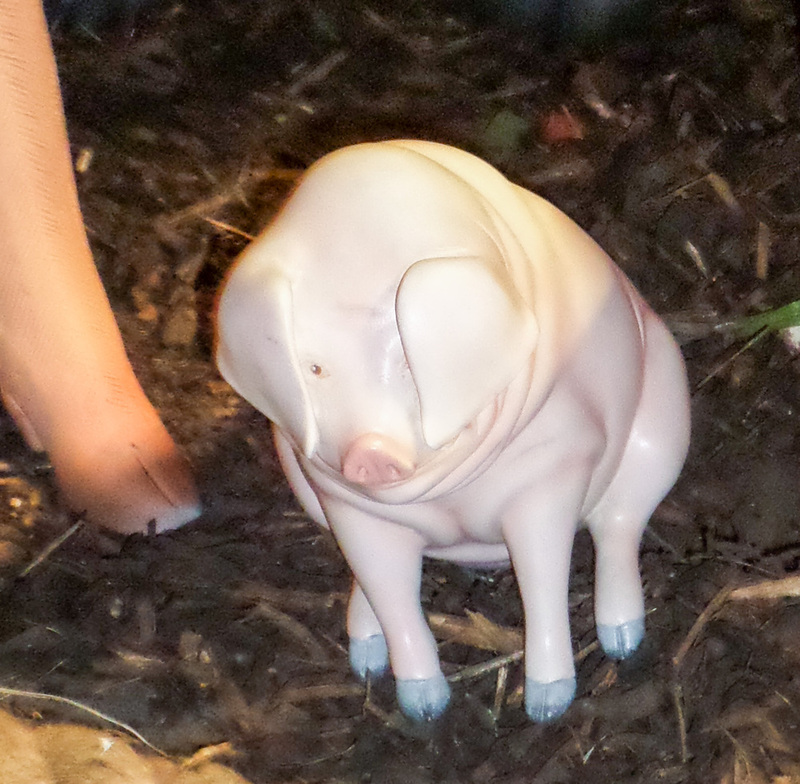 This Piglet is gorgeous; a real must for all Pig fans. 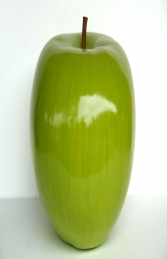 The model is in a realistic pink finish. 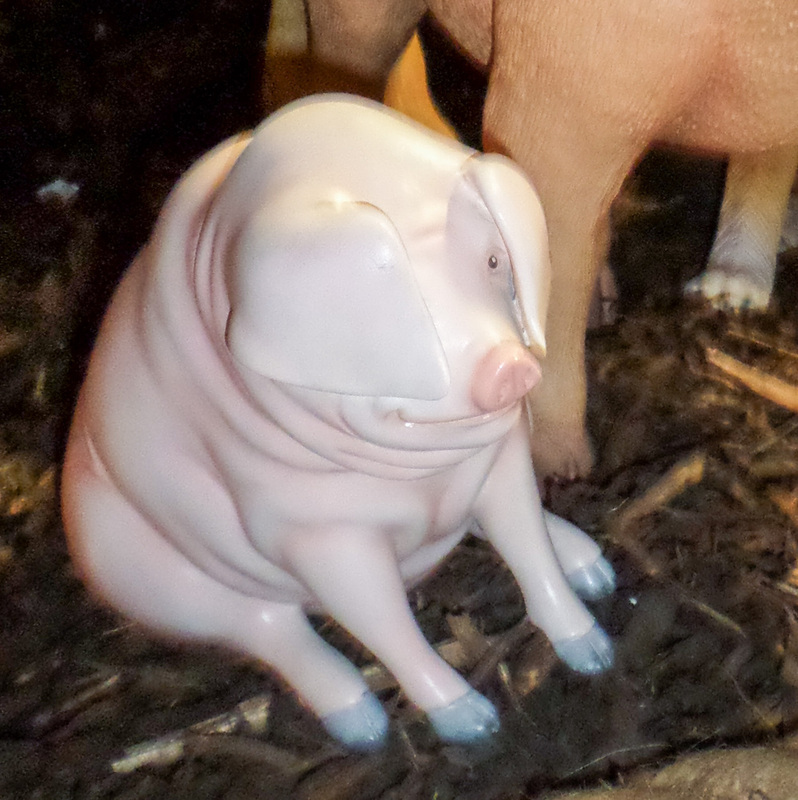 The Piglet is very life-like and would look fantastic in any farmyard themed area or in shops, businesses, pubs, restaurants, coffee shops, adventure golf courses, zoos, theme-parks, or would even in your own home or garden.